Get ready for your favorite meals on wheels whenever you attend the 2nd Annual Myrtle Beach Food Truck Festival this April 20-22 at the Burroughs and Chapin Pavilion Place in the oceanfront Boardwalk District. Come out from 6-10 p.m. on Friday, 11 a.m. to 10 p.m. on Saturday, and 11 a.m. to 6 p.m. on Sunday to take part in this fun and delicious Spring festival in the heart of Myrtle Beach. Admission is free, and aside from dozens of food vendors, guests will be able to experience live entertainment, a corn hole tournament, and two beer stations. When you arrive at the Pavilion grounds, be sure to make a quick walk around the premises to scope out exactly what food selections are available. You can also take this time to find seating and picnic tables to reserve for when you're ready to eat. Food truck items will vary greatly, and will include vendors like Holy City Cupcakes, Booze Pops, EZ Cheezy, Benito's Rolling Oven, Lowcountry Lobster, Braised in the South, Chazitos Latin Cuisine, and so much more! There is truly something for everyone at this multicultural culinary extravaganza. Friday night's entertainment will be brought to you by Tru Sol, and Saturday will feature multiple live acts, including the Paul Grimshaw Band, The Bounty Hunters, DJ Jason, and Trial By Fire- Journey Tribute Band. Enjoy music from the Dave Matthews Tribute Band and Living on a Bad Name- Bon Jovi Tribute Band on Sunday, April 22. Kids will also have a fantastic time at the 2018 Myrtle Beach Food Truck Festival, as there will be a huge kids zone area throughout the duration of the event. Kid-friendly activities include bounce houses, carnival games, slides, and more! Since there is no admission fee, guests pay individual vendors directly and often in cash only. There will be ATM machines located on-site for guest use. The festival is sponsored by the Myrtle Beach Downtown Redevelopment Corporation and the City of Myrtle Beach, and the charity benefactor for 2018 is Grand Strand Miracle Leagues. Visit the Ocean Boulevard Boardwalk District April 20-22 to experience the excitement and deliciousness of the Food Truck Festival. 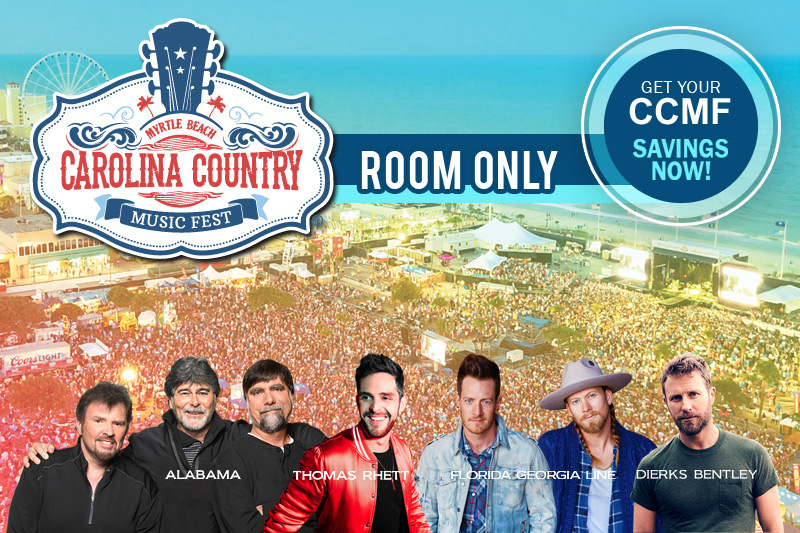 Take advantage of nearby vacation rentals in downtown Myrtle Beach that put you in the midst of all of the exhilaration of festival season!